Please let us know about any specific information you are looking for. The quality of DynaSCAPE Design drawings leaps off the page with their fine line weights, precise shapes, and an artistic flare that makes it hard to believe that they weren’t hand-drawn. DynaSCAPE’s CAD-based design solutions allow you to produce impressive, job-winning presentations in a fraction of the time that it takes you now in hand-drawn, hand-rendered quality. Seamless integration with the rest of the DynaSCAPE suite makes it easy for you to transform your drawings into accurate estimates. Import AutoCAD files and export to AutoCAD files. Export to SketchUp for best-in-class 3D modelling. By significantly reducing the amount of time required to add a professional hand-colored appearance to your DynaSCAPE drawings, DynaSCAPE Color lets you produce more full-color drawings for your clients, helping you to sell more of your designs. Produce consistently professional-looking output that will help you win contracts. Impress your clients with its easy to read, crisp, clean line weights. Repetitive tasks are made easy. Drawing revisions require much less effort. Store and reuse concepts and details. Make multiple drawing views without having to redraw each time. Use of layers allows multiple print-outs without having to redraw. Choose from over 12,000 plants. Select plants by name and view full color images and cultural information. Search for plants by characteristic, bloom or color. Build your own detailed plant material database for labeling. make the quality of your landscape designs a priority. Produce painstaking details in a fraction of the time. Communicate great design ideas with great-looking designs. Elicit great design ideas from every estimator on your team, regardless of drawing abilities. Produce consistently professional-looking output that will help you win contracts. Impress your clients with its easy to read, crisp, clean line weights. DynaSCAPE Color is an advanced tool that lets you add an entire spectrum of subtle colorings, textures, opacities and shadings to any DynaSCAPE design with just a few series of mouse-clicks. With DynaSCAPE’s layout and dimension toolsets, you’ll quickly and easily be able to provide a professional set of instructions for your crews to effectively manage everyone’s time and expectations. Love the transition from AutoCAD to DynaSCAPE! The Sketch3D warehouse and plugin made my life so much easier! The drawings give them a better understanding of the colours, textures, and patterns I intend to use and this brings the landscape to life. This new drawing ‘tool’ creates great colour illustrations, I save hours of my time at the drafting table hand-colouring, and it’s very easy to use. 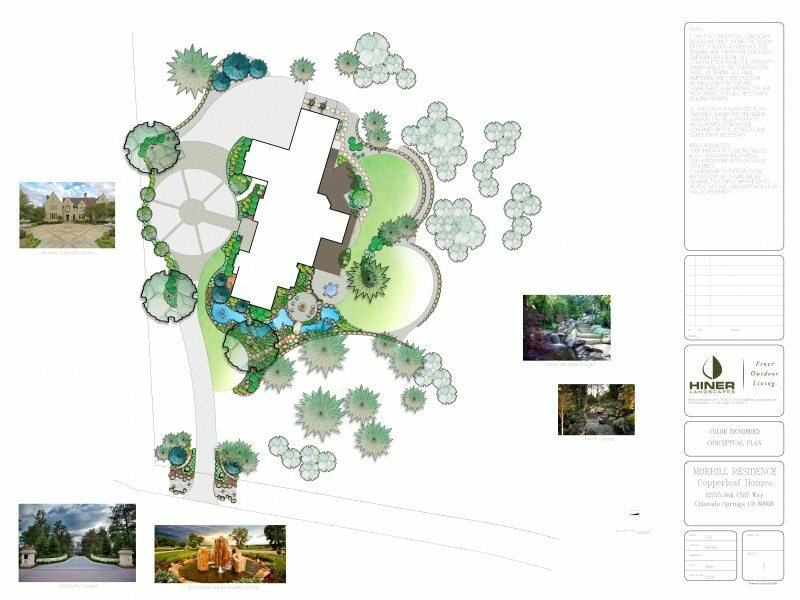 I know it will help to sell the landscape design and therefore, the landscape project. Our clients are professionals, start the conversation!